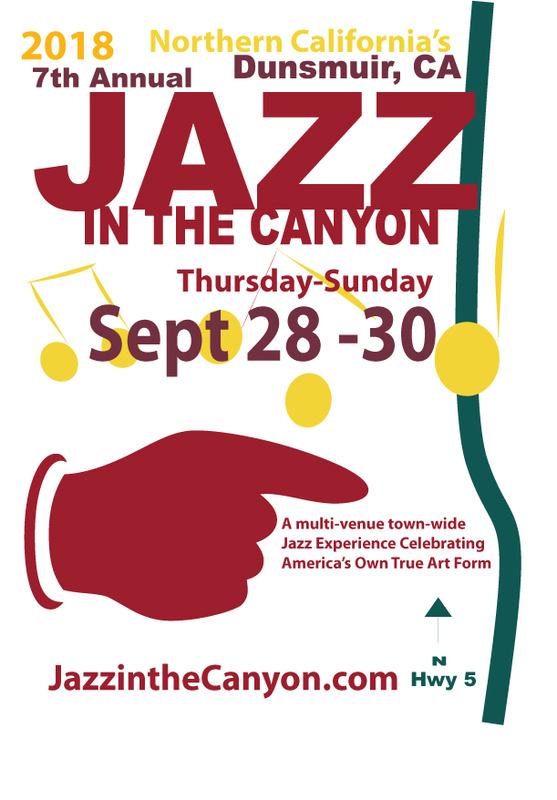 Pops is pleased to participate in Jazz in the Canyon 2018. 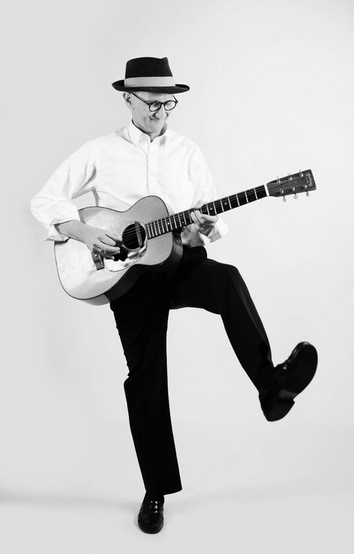 We are fortunate to have Terry Robb, The Ed Dunsavage Trio, Allsion Scull & Victor Martin, Charles Valona and more. Check out Pops’ schedule here.